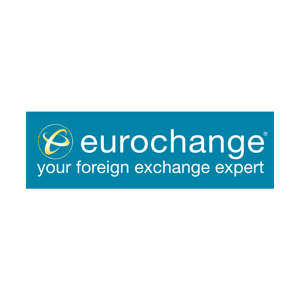 eurochange are the foreign exchange experts, providing a complete foreign exchange service from Travel Money in over 70 currencies to International Money Transfer. 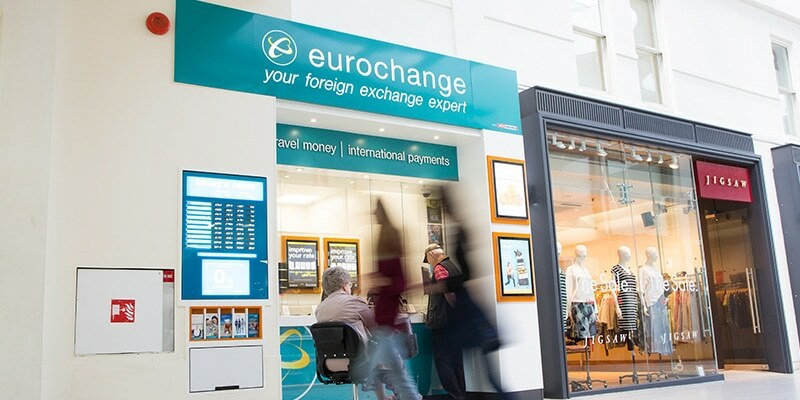 Foreign currency is available in notes, Travellers Cheques and Multi-Currency Cash Passport, and at great rates 365 days a year. There are also improved rates on over 20 currencies when you buy a minimum amount – order more, save more!